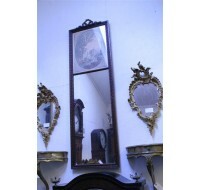 Ornate French gilded mirror with griffins.Ornate French gilded mirror with griffins. 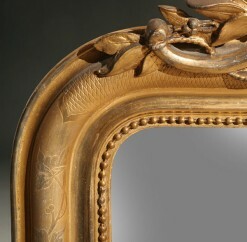 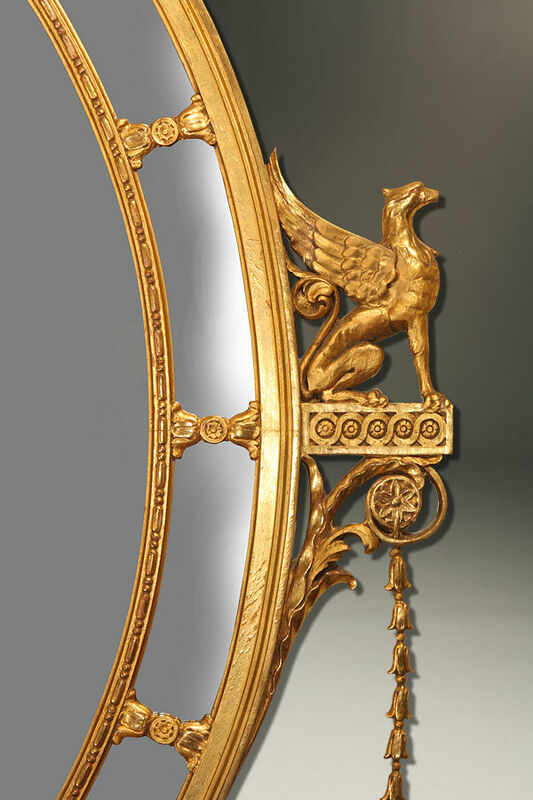 Ornate French gilded mirror with griffins. 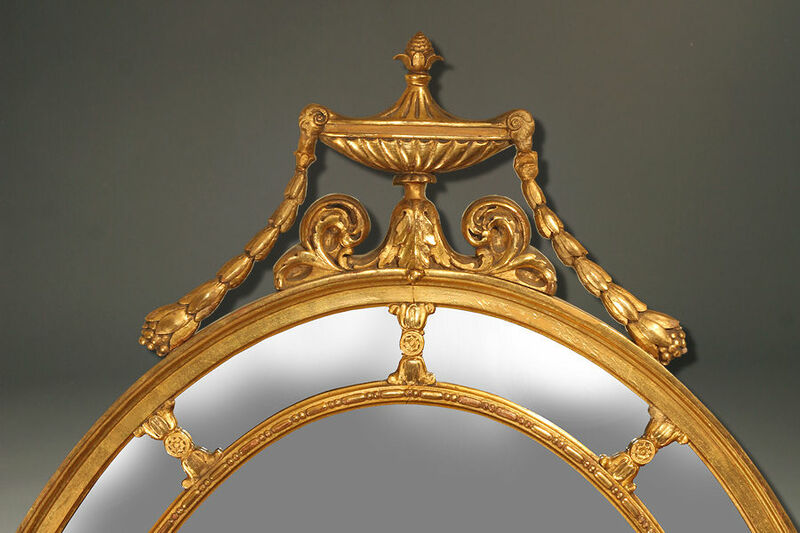 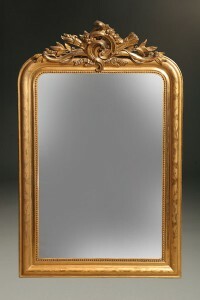 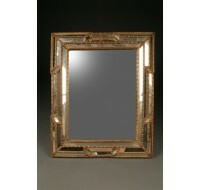 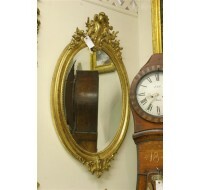 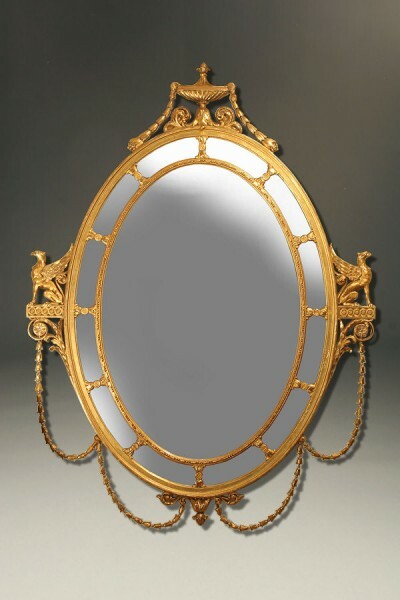 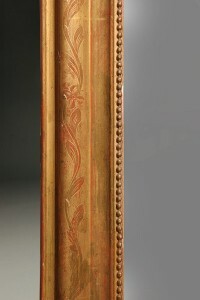 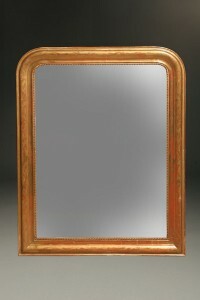 Very ornate French gilded mirror with giffins, circa 1920.